Contrary to wishful thinking, the Washington Nationals baseball team is not reverting back to the Montreal Expos (I do love that logo, though). 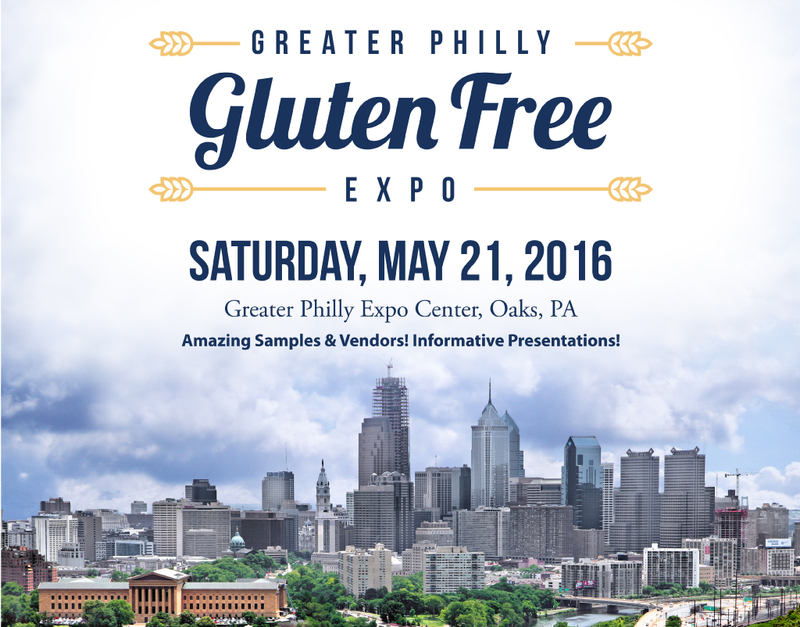 Rather, Saturday, May 21 marks the long-awaited return of a community gluten-free event to the Philadelphia region. The first annual Greater Philly Gluten-Free Expo will take place at the Greater Philly Expo Center in suburban Oaks, Pennsylvania (100 Station Ave.) and include local and national exhibitors, educational presentations, door prizes and gluten-free samples. The expo will be open to the public from 10:30 a.m. to 4:00 p.m. I will be speaking at the event, along with Wegmans nutritionist Marda Heuman, author Jennifer Fugo, and a representative from Beyond Celiac. Expo exhibitors will be sampling, selling and promoting products at the event. Over 50 exhibitors are expected, including Enjoy Life, Wholly Wholesome, The Happy Mixer, Tonya's Gluten-Free Kitchen, Schar, Garden Lites and Spiked Seltzer. The presenting sponsor of the expo is Wegmans. A limited number of early-entry VIP passes are now available online and by phone (1-800-827-6397) for $22 per person and include expo entry 45 minutes before the general public, guaranteed goodie bag and exclusive samples. Advance tickets will be available beginning March 24 at the service desks of area Wegmans markets, by phone (1-800-827-6397), and online for $10 per person, with ages 12 and under free. Any remaining tickets will be sold at the door for $15. Parking is free. Get event updates on Twitter, Facebook and Instagram. Expo producer Sentinel Events has hosted gluten-free expos in State College, Pennsylvania since 2013. This year's Central Pennsylvania Gluten Free Expo is slated for Saturday, November 20.